Shanghai-based artificial intelligence (AI) research company YITU Technology has opened an R&D Center in Singapore to lead in the development of edge AI solutions for smart buildings, natural language and speech processing technologies for commercial applications, and optimizing computer vision methods for medical diagnostics. The YITU Singapore Research & Development (R&D) Center, the company’s first center in Southeast Asia, will play an important role in supporting YITU’s innovation-led growth in Singapore and the region, the company said. Located at Mapletree Business City, the center currently houses 30 staff, a diverse talent pool comprising AI algorithm researchers, system researchers, hardware experts, and experienced engineers. YITU said it plans to triple its R&D staff count over the next three years, bringing the team size to around 100 employees, specifically to drive R&D efforts. Ang Chin Tah, Director, Infocomms and Media, Singapore Economic Development Board, welcomed the move, reiterating Singapore’s vision to be a world-class leader in AI where global AI companies build and deploy solutions. 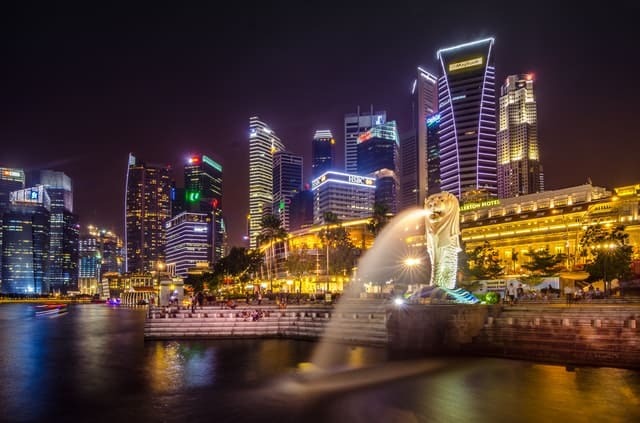 “With YITU’s ambition to be at the forefront of AI innovation, its newly-launched Singapore R&D Center is a welcomed addition to our ecosystem. It will create new and exciting job opportunities in AI for Singaporeans and accelerate the export of made-in-Singapore solutions to the world,” he said. YITU Technology is engaged in fundamental advanced AI research in computer vision, natural language understanding, knowledge reasoning, intelligent hardware, and robotics. Today, it has an extensive presence in sectors such as security, finance, transportation, and healthcare. The company founded by Lin Chenxi, Zhu Long in 2012 has raised a total of $355.1M in funding over six rounds, according to Crunchbase. The company said the YITU Singapore R&D Center intends to work closely with industry partners, local universities and research institutes to carry out pioneering R&D. It has started to explore collaboration opportunities with local partners. Initiatives include conducting trials with industry partners such as Keppel Land and working with Nanyang Polytechnic to boost industry-relevant AI education and research. Attracting top talent will also be a priority for the YITU Singapore R&D Center as it seeks to build YITU’s talent capital. Plans include rolling out an AI hackathon open to local tertiary students to bring in the next generation of AI talent.